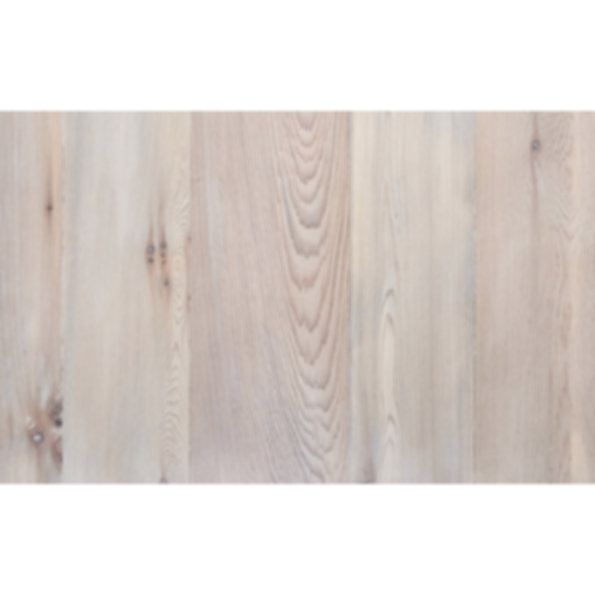 Our multi-step specialty finish process works with Cedar's natural tannins to produce a spectrum of silver tones. On the pale, refaced surface of our antique Cedar, this cool, translucent finish recalls the Shingle Style homes of the New England coast. Atlantic Gray is interior and exterior compatible.